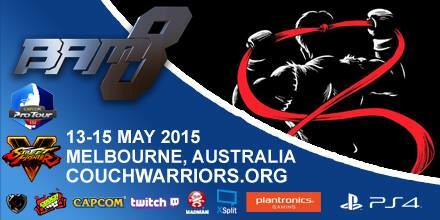 Watch the #BAM8 Event Trailer! We are very proud to announce our FIVE Update – NINE International guests for Super Smash Bros at Battle Arena Melbourne. 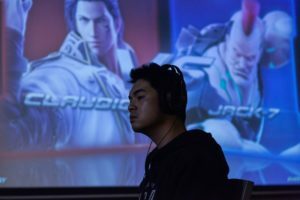 Armada, Mango, Leffen, Lucky, Wife, Hugs, S2J, ChillinDude, Alex19 – they will all be at BAM7 on May 22-24 this year. Enjoy the announcement trailer, lovingly crafted by the Smash Community and our friends at New Game Plus.